Over the past few months Dock Park in Dumfries has been preparing for the new season. 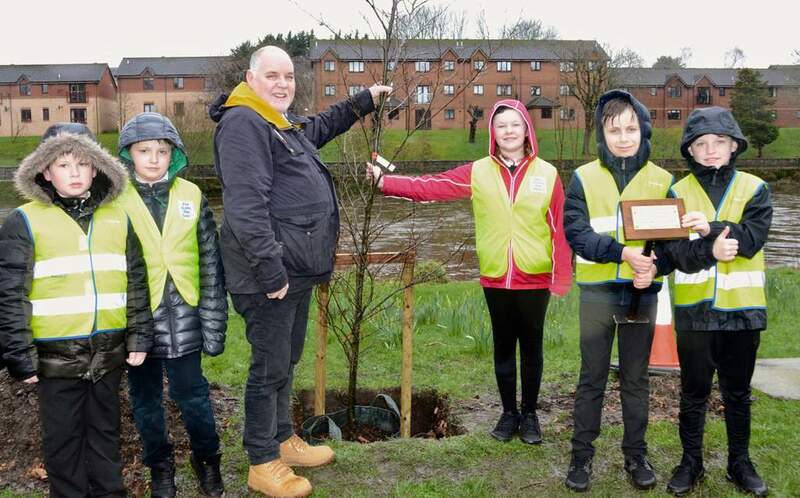 In late March Friends of Dock Park (with funding and support from Sustrans and the Stove) installed a memorial whale bench in memory of the Norwegian refugees who resided in Dumfries during the second world war. Friends of the Dock Park also carried out a spring clean at the beginning of April to tidy up the signs and other items within the park. The park activities and Café also opened for the summer and you can now access the trampolines, crazy-golf, putting and bowls as well as grabbing a refreshment from the Café. On Easter Sunday, Event Vision is running an Easter Family Fun Day for all the family with inflatables, face painting, meet the Easter bunny and much more.